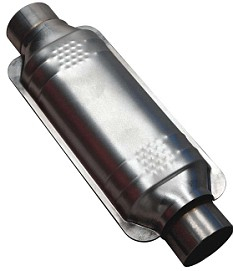 What to do with the catalytic converter you would like to sell? We can help! We have all the answers you need about your cats. Please click here for a full list of accepted materials. Envirometco Inc. is a reliable and experienced scrap metal recycling business that specializes in buying automotive scrap and cores. Read more ..
You can recycle your electronics for free at any time at our Bathurst Drive location. For a full list of accepted E-waste material please click here.